Don’t be surprised that the design itself is only one section of this idea guide. This section is all about the logistics. The price governs what plumbing you can route to your kitchen will limit you to what you can feature in your kitchen. As far as what the design will look like, a popular option is to match the architecture to that of the rest of the house. That way, you can build a cohesive and functional space. That doesn’t mean you can’t take a different approach and break some norms of your home design. How “Kitchen” Do You Want It to Be? In other words, to what extent do you want your outdoor kitchen to be considered a full kitchen. Do you want an outdoor fridge? How about a dishwasher? These considerations will help direct the design straight from the beginning. The overall design is influenced by what you are trying to get out of your outdoor kitchen. This is defined by your culinary intentions. For example, are you looking to build a deluxe grilling space or are you looking to have a functional bar? 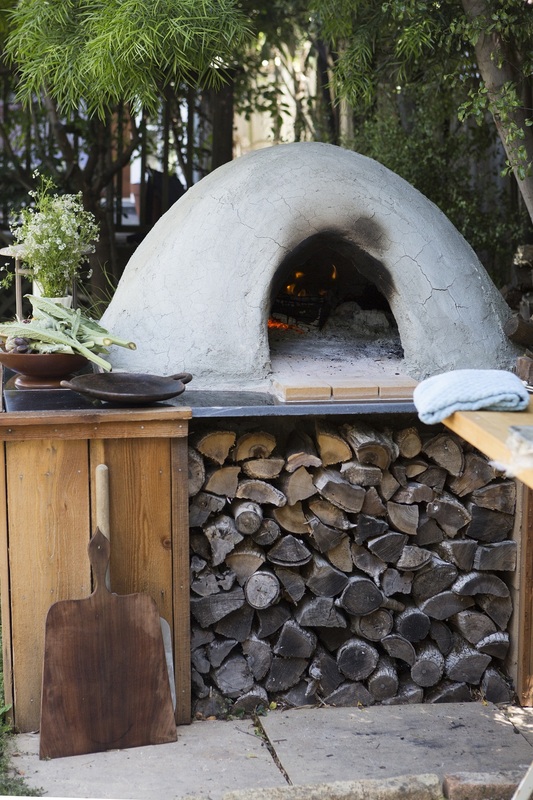 Another popular option is a traditional stone pizza oven. Keep, in mind that these distinctions aren’t exclusive. You can have a grilling-pizza station with an added bar, but generally keeping these things in mind is important. Outdoor kitchens aren’t just meant to be another place in your home to cook. You likely are wanting to build an overall entertaining space. As a result, you need to factor in seating in your design. This is also a chance to consider such things as speaker systems or televisions. With the most important things out of the way, you can consider what extra features you can implement into your design. A popular route is storage and counter space. Perhaps, for example, you want to add in an island. Additional tablespace is another idea. At the end of the day, an outdoor kitchen is a big project and investment that you want to pay off in the long run. If you are looking to pursue outdoor kitchen design ideas in Vero Beach, FL, you need to have a good mindset for what you are planning to do with your space. With the above information in mind, you’re sure to reach success in this wonderful project.